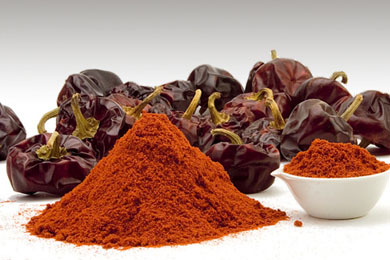 Natural product directly originating from round peppers or capsicum annuum, typically found in Murcia. 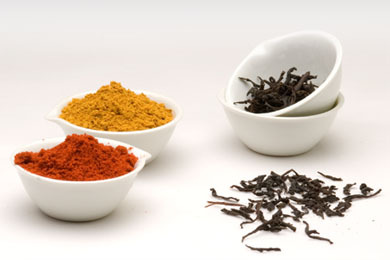 We import flavoured herbs and spices from all over the world. 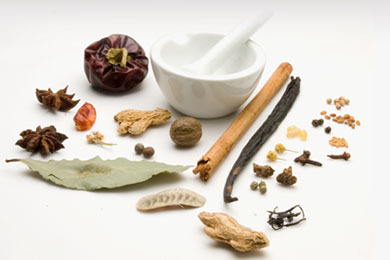 In recent years they have become essential new seasonings to enhance the flavor.